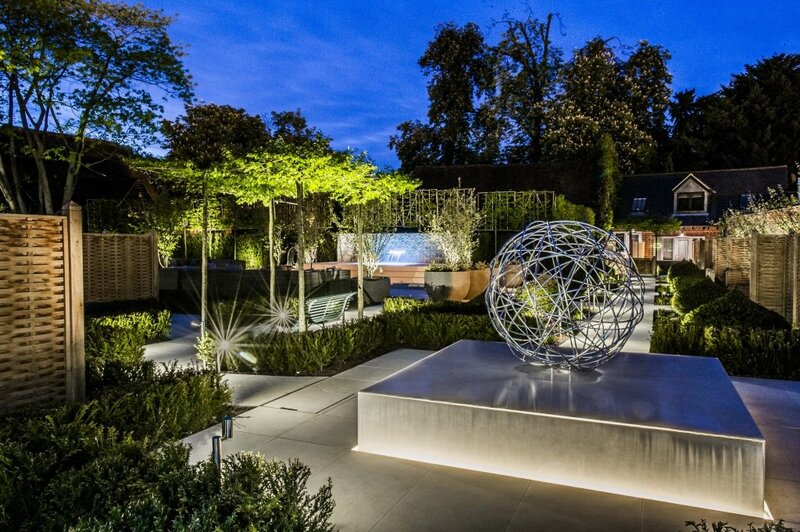 We are thrilled, honoured and delighted to be finalists for TWO of our gardens at the 2017 Society of Garden Designers Awards. So pleased too for our clients at fabulous Sopwell House Hotel and the wonderful children’s hospice, Chestnut Tree House, built in partnership with the fabulous charity Greenfingers. 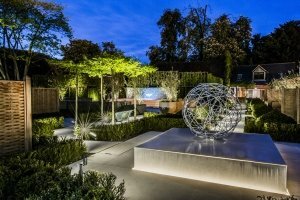 The winners will be announced at the SGD Awards Ceremony in February 2018.